Lock design, when the water is automatically lock screw dry, squeeze the water faster and more easily. Imports of nano scale ultra - fine fiber material, the whole root line integrated molding manufacturing, super absorbent hair, not hair. 360 degrees of neat lines, the bottom comes with one hundred clean cloth to stubborn stains, protect the bottom not scratch the floor. 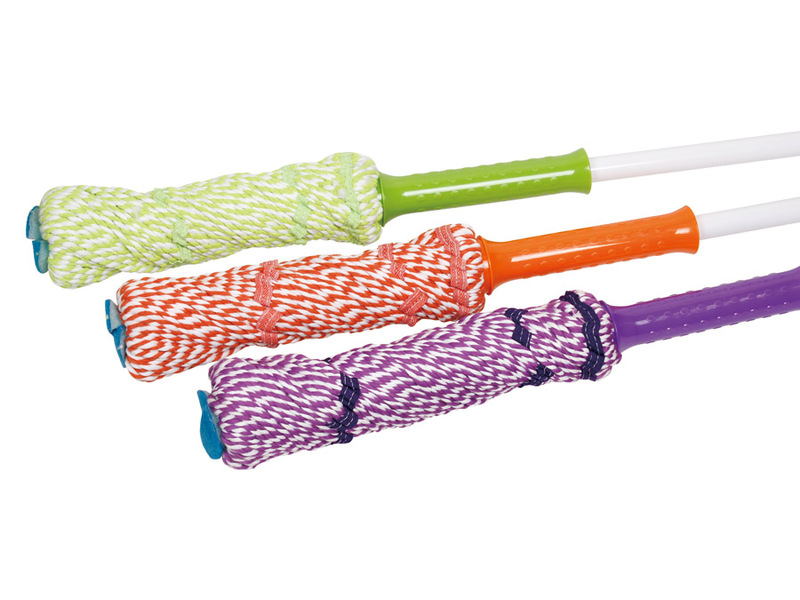 Looking for ideal Microfiber Twist Mop Manufacturer & supplier ? We have a wide selection at great prices to help you get creative. All the Microfiber Yarn MOP are quality guaranteed. 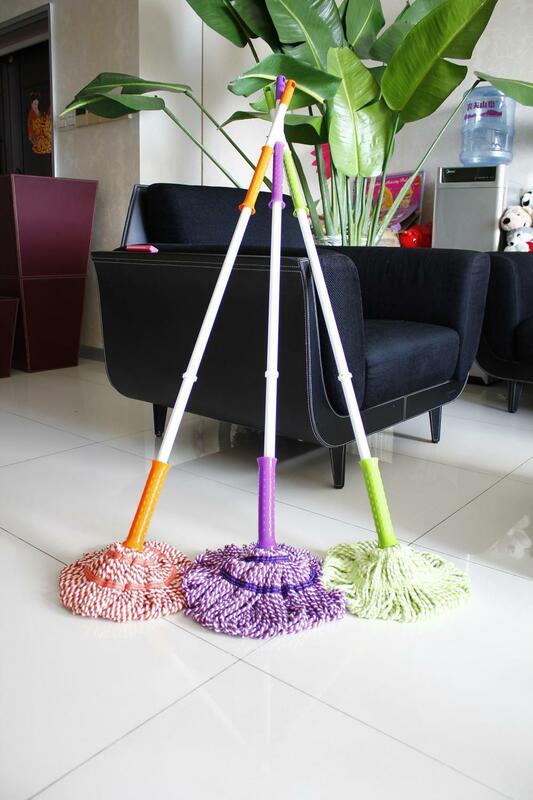 We are China Origin Factory of Microfiber Cleaning Mop. If you have any question, please feel free to contact us.